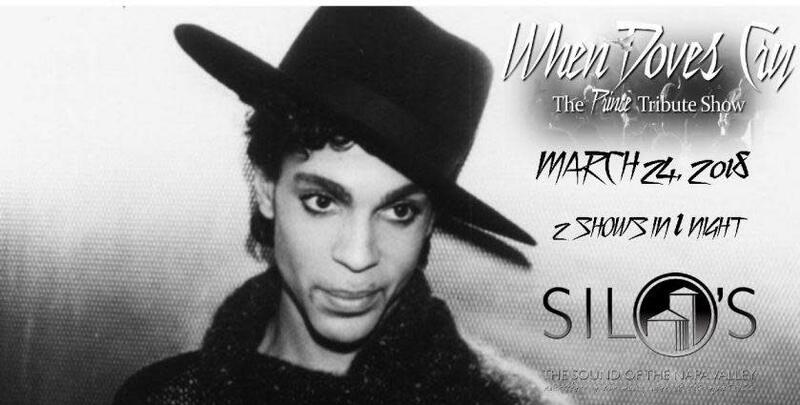 When Doves Cry - The Prince Tribute Show - Two Show Night! More than just an impersonation, When Doves Cry, the Prince Tribute Show, is a dynamic and multi-talented 9-piece band that puts the integrity of the music Prince left us above all else. Formed in late 2015 in Sacramento, California, the band taps into the heart of Prince's music like no other. We leave it all on the stage, every time we perform as audiences demand of his music. 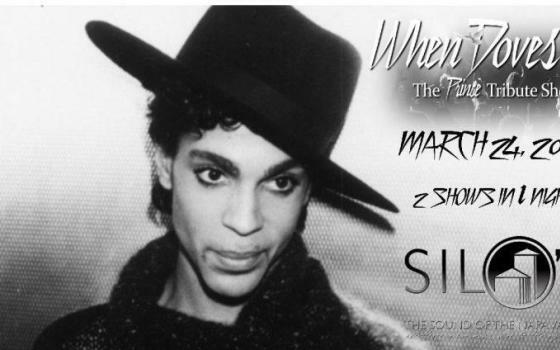 When Doves Cry - the Prince Tribute Show performs the iconic "Purple Rain" and 1999 Albums in its entirety & in order. Also performing all of his greatest hits as well as many songs other tributes won't touch. With a songlist of over 80 Prince songs (and growing), we can guarantee there's something in our show for both the casual and the die hard fans of Prince. We're proud to bring a live Prince tribute show that will take you through the illustrious career of one of the most prolific songwriters and performers that we will ever know. If you love Prince's music, this is a must see show.